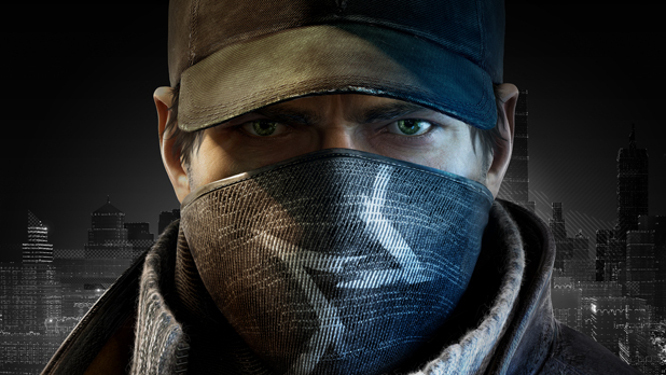 Ubisoft’s highly anticipated open-world game, Watch Dogs, has been delayed until spring 2014. The game was first shown at E3 2012 with an expected release date of November 2013. The game was also bundled in preorders for the PlayStation 4, which will still arrive in November, though now it’s unclear how these preorders will be affected. Ubisoft goes on to say that the company struggled with the decision to delay the game and ultimately didn’t want to sacrifice the quality of the game to push it out sooner. In addition to delaying Watch Dogs, Ubisoft also announced that their upcoming racing game, The Crew, would also be delayed. Although no release date was ever announced for The Crew, Ubisoft is still aiming to release the game on next-gen consoles.